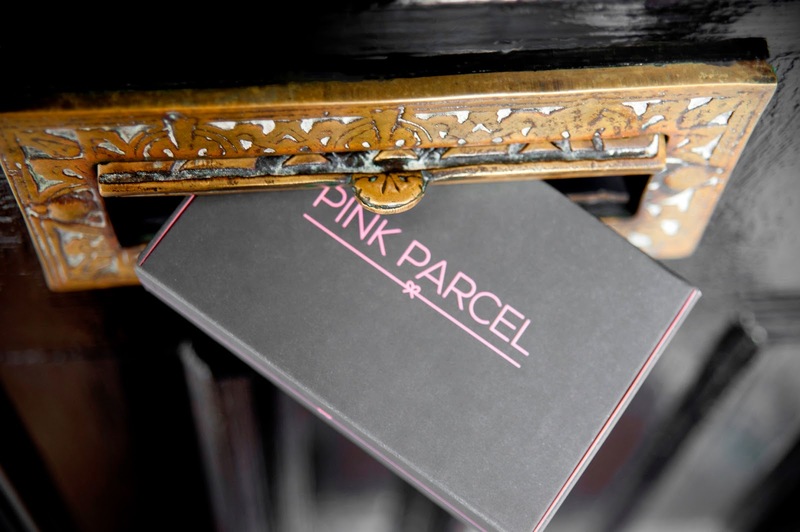 Pink Parcel is a subscription box which has been specifically designed for women during their monthly cycle. The idea being that your box arrives before your period is due and inside it will be tampons and sanitary towels that are obviously essential items and as an added extra there are some beauty products and comforting treats which aim to put a smile on your face, almost like a hug in a box. Brand partners include St Tropez, Elizabeth Arden, OPI, ROC, Maybelline, Rimmel and Bio Oil. As I have said before, both of these boxes are absolutely fantastic and I just love the concept it is brilliant. I love how refreshing it is not to have to think about your period and that there is a little something too make you smile inside too, of course the content of the 'for you' box changes every month to add a little more excitement to the whole concept. Teen Parcel again is just a lovely concept and one I have enjoyed sharing with both my god daughter and friends little girl, both of whom are a little too embarrassed by their monthly cycles, which is quite sad in many ways, but thankfully, this is discreet enough for them to not to have to feel it is a subject they need to mention too often. Nice idea - and more useful than the average monthly subscription box! I've heard about it before and think it's just fab! This would be great for a teen. It's always nice to get a special parcel in the post whatever the time of the month! I think a nice parcel can cheer anyone up at any time. Great idea. Ideal for young girls coming to terms with changes. I love the idea of this service, unfortunately my cycle is so irregular that I don't think it would work for me!! what if your cycle is irregular?!! I think this is a great idea for a sub-box! I haven't bought one yet as the last time I looked they didn't do towels, but having just taken another week, it seems that they do now! Really interesting concept. I love the idea of a hug in a box timed with your period. I'd love to know more about what treat products are included. I think this is such a great idea - perfect time to get a little box of treats!